Today, 31st May 2017, is World Parrot Day. Parrots are incredible and intelligent animals. They have complex social lives, are very intelligent and some species have surprisingly advanced language skills! World Parrot Day started in 2004, led by the World Parrot Trust. The World Parrot Trust works towards conservation of parrots. They rescue, rehabilitate and release wild birds which have been caught up in the illegal trade. 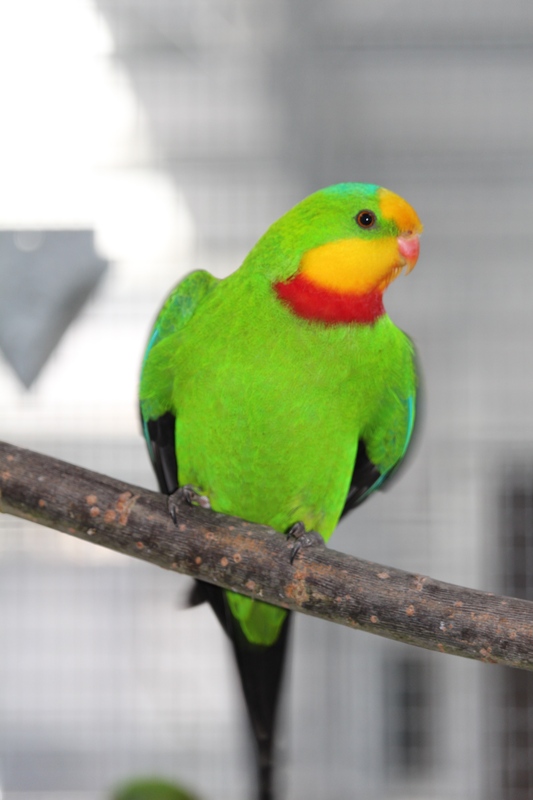 The World Parrot Trust also educates people about parrots - from how to look after their pet birds and to how they can help during the ongoing protection from human and environmental threats. We have a pair of female orange winged amazins at the wildlife park. Orange-winged Amazons can be found in the wild in places such as Bolivia, Brazil, Columbia and Venezuela. They are classed as Least Concern, however they can still be found caught up within the illegal trade. The Blue-Fronted Amazon we have at the wildlife park is called Grumpy Bird, and he lives up to his name! These parrots can be found in Bolivia, Brazil, Argentina and Paraguay. Though, they are classed as a Least Concern, they may still be found being illegally traded. The Black-headed parrot can be found in Brazil, Columbia, Venezuela and French Guiana. Fortunately, these birds are classed as Least Concern and have a stable population trend. These parrots can be found in the wild in places such as Argentina, Bolivia, Brazil and Paraguay. They are classed as a Least Concern and have an increasing population trend. Superb parrots are from Australia, mainly found in places which have open habitats with scattered trees. The species are classed as Least Concern but are facing habitat loss due to fragmentation and can be caught up within the illegal trade. Budgerigar are found in Australia and have also been introduced in Puerto Rico and the United States. The species are classed as Least Concern and have an increasing population trend. Cockatiels can also be found in Australia. They are a Least Concern and have a stable population trend. The Quaker parrot can be found in the wild in places such as Argentina, Bolivia, Brazil and have been introduced into Mexico, Spain, the United States and Austria. They are a Least Concern but are being traded. This species can be found in Tanzania and have been introduced into Kenya and Rwanda. They are Near Threatened and are suffering a decreasing population due to illegal trade. The African Grey at the wildlife park is called Stanley. African Grey parrots can be found in the wild, ranging from Uganda, Kenya, Tanzania to the forests of West Africa and down the South of Africa. They are classed as Endangered due to them being caught up in the illegal trade as well as through habitat loss. 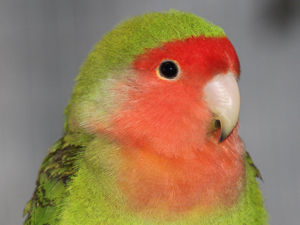 How can you help parrots? 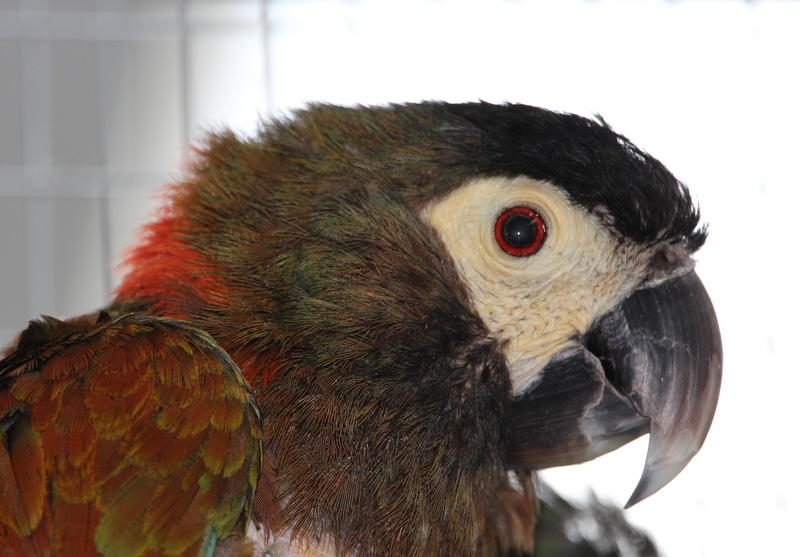 Don’t buy wild-caught parrots – ask about the history of the bird you are wanting to purchase.